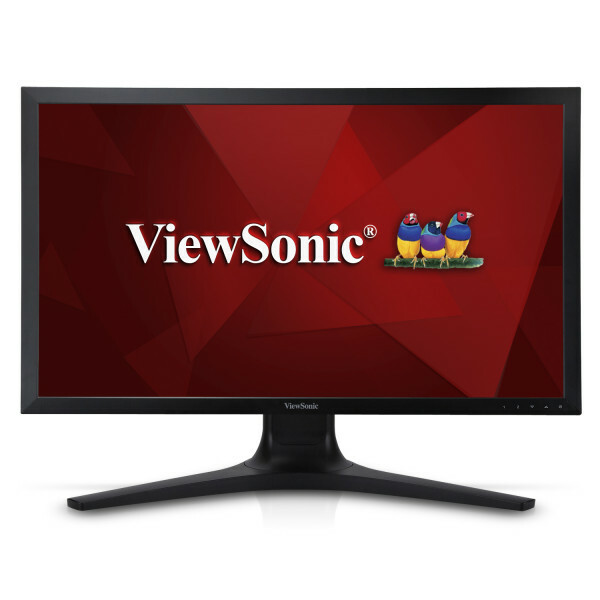 The ViewSonic® VP2780-4K 27” Professional Ultra HD LED monitor delivers stunning definition for color-critical applications. 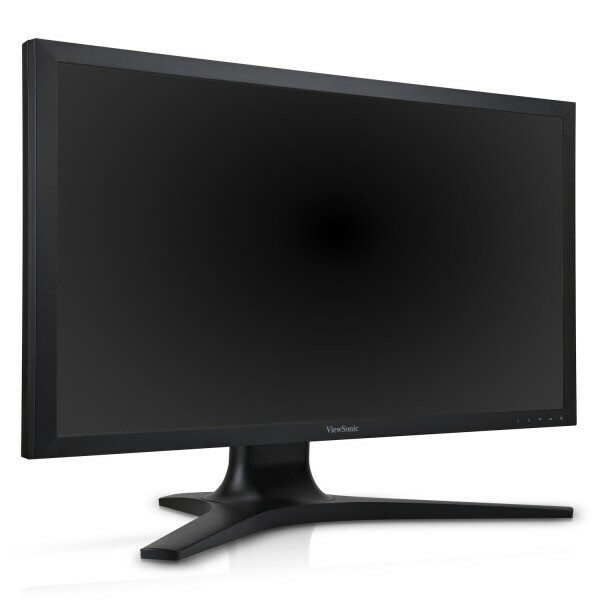 With 3840x2160 resolution, and SuperClear IPS technology for wide-angle viewing, this 10-bit monitor can display up to 1.07 billion colors, while a 14-bit 3D look-up table and pre-calibrated Delta E≤2 provides a color palette of up to 4.39 trillion colors. 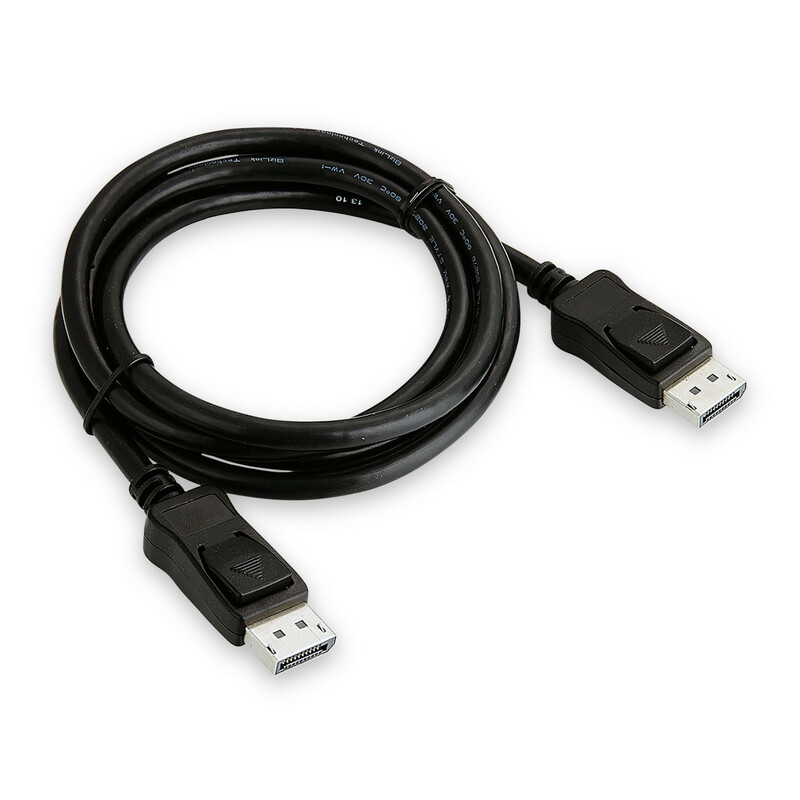 This provides superior color accuracy and performance for content creation, graphic design, print, and other professional applications. 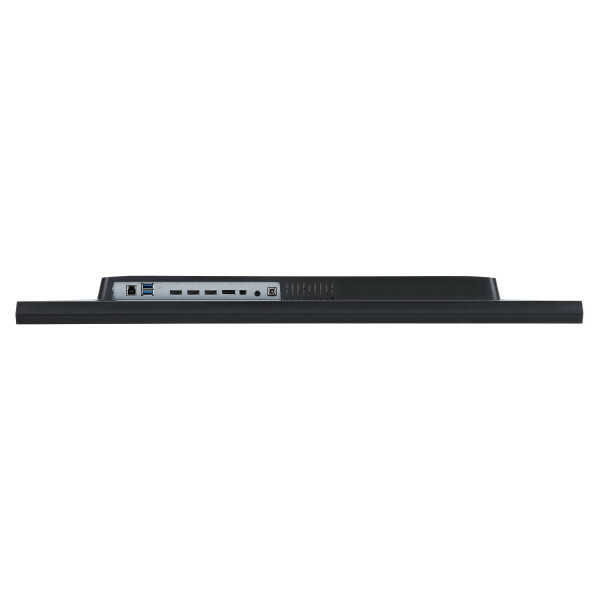 Equipped with an exclusive wide-range gamma setting and ViewMode™ technology, the VP2780-4K delivers optimized screen adjustments for different viewing scenarios. 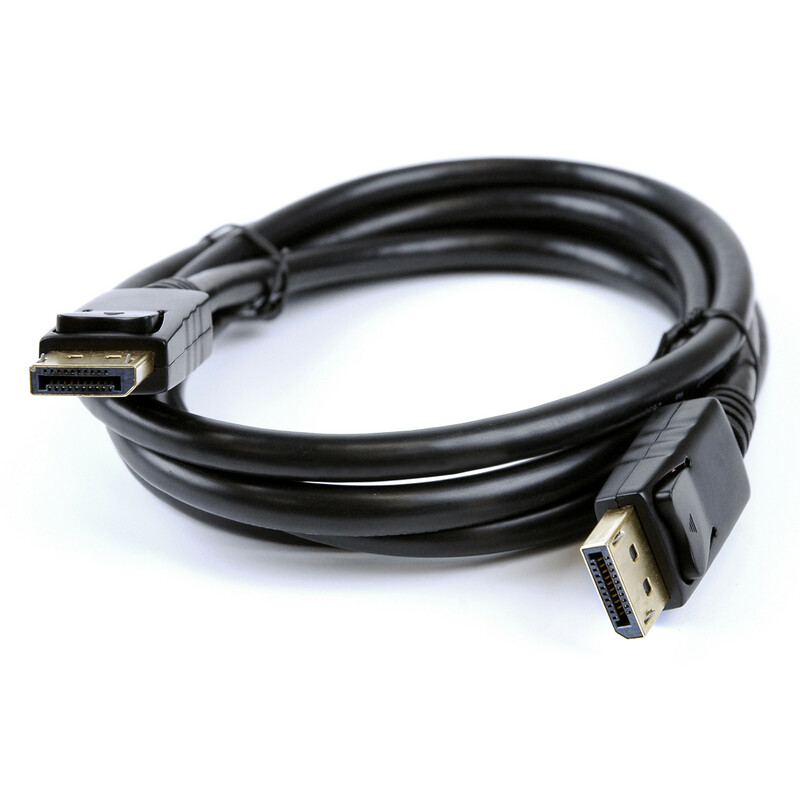 One of the first Ultra HD monitors to feature future-proof HDMI® 2.0 to support 3840x2160 content at 60hz, along with DisplayPort® 1.2a, and 4-port USB 3.0 for versatile connectivity to computing and entertainment devices. 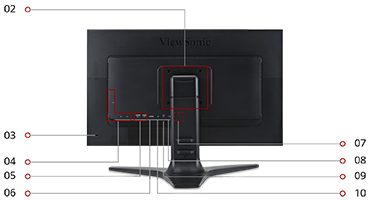 ViewSonic’s MultiPicture functionality allows for efficient multitasking by providing simultaneous viewing of up to four split windows, while full ergonomic functionality delivers maximum comfort and enhanced productivity. 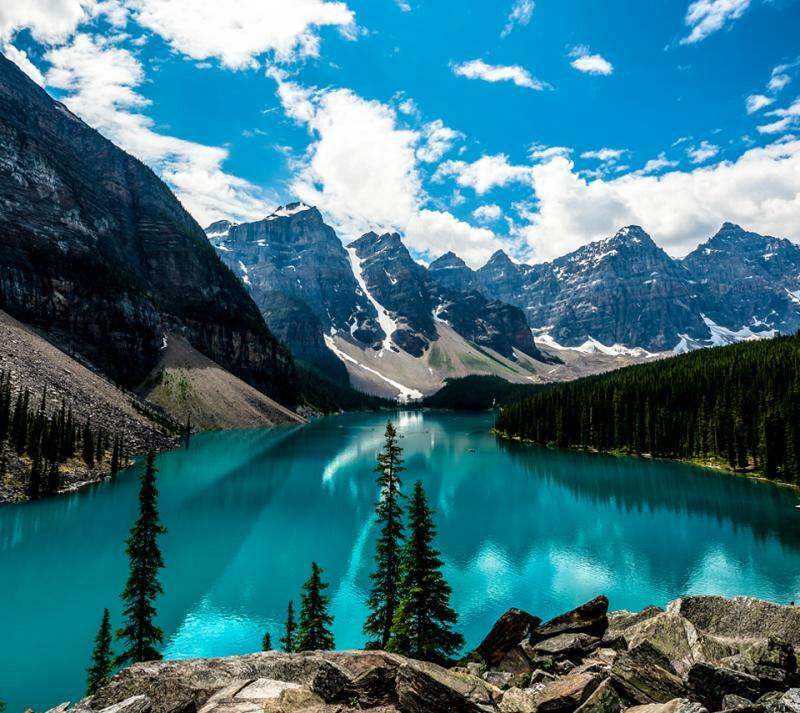 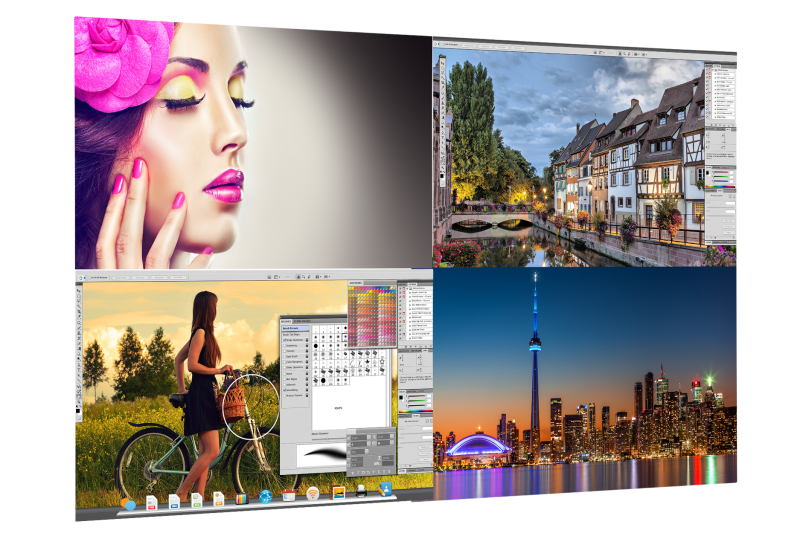 Displaying more than 8 million pixels with a high pixel density of 163 PPI, this Ultra HD 3840x2160 monitor delivers the ultimate in image detail and clarity for stunning, lifelike images. 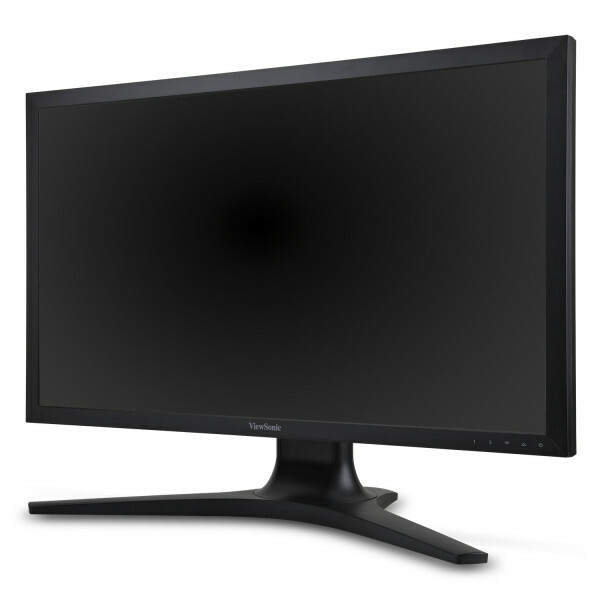 In addition, with 4x more pixels than Full HD resolution, this Ultra HD monitor displays more content to maximize productivity. 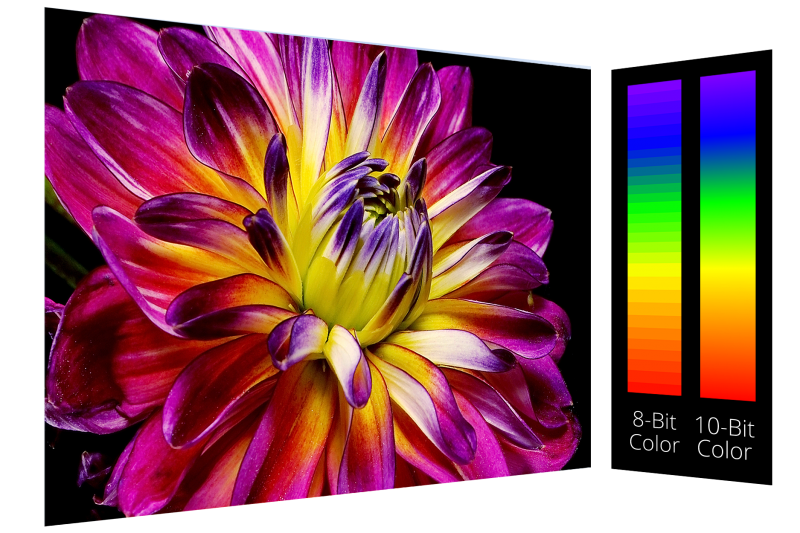 With impressive 10-bit color processing, this monitor can display up to 1.07 billion colors for professional-grade color accuracy and stunning images ideal for any multimedia application. 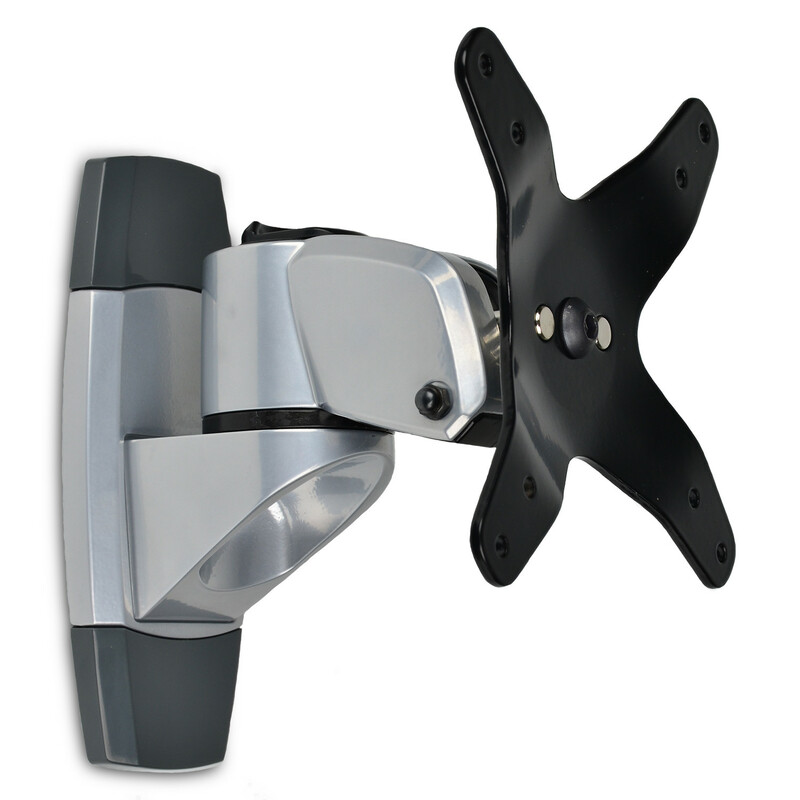 Featuring Delta E≤2 col-or accuracy, this monitor reproduces phenomenal colors nearly imperceptible from real life for consistent and brilliant colors, every time. 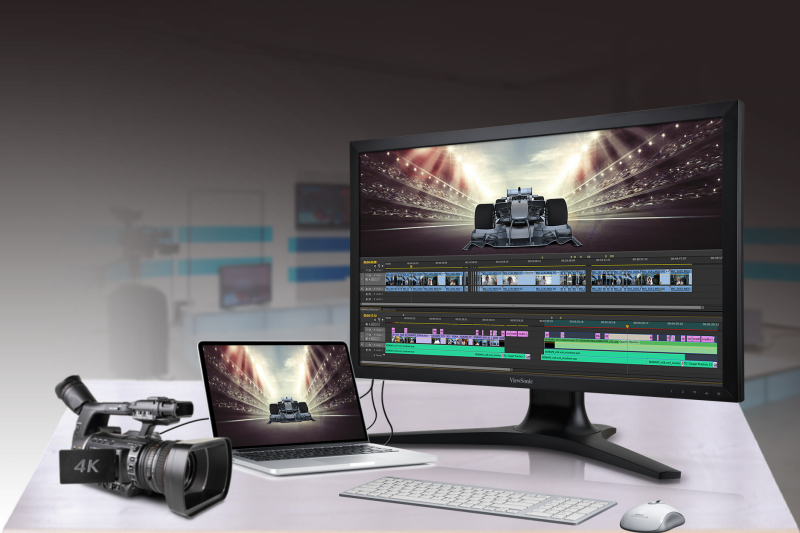 Delivering broadcast-quality color and stable imaging, this Ultra HD monitor features a pro-style EBU preset ideal for video production and editing. 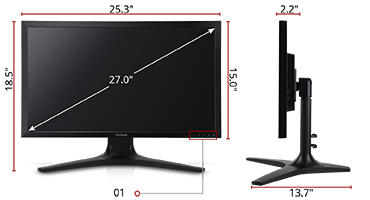 Offering five gamma settings ranging from Gamma 1.8 to Gamma 2.6, this monitor optimizes color performance and contrast ratio for graphic design, video editing, photography production, and more. 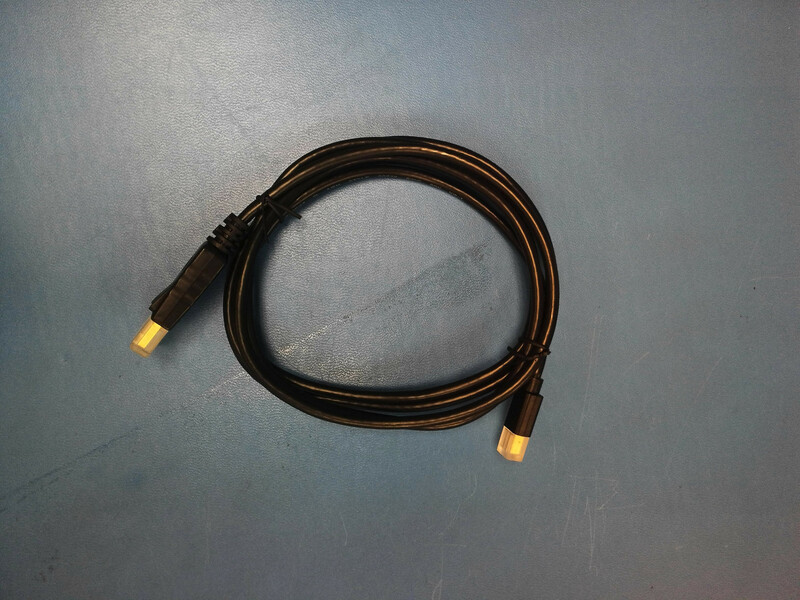 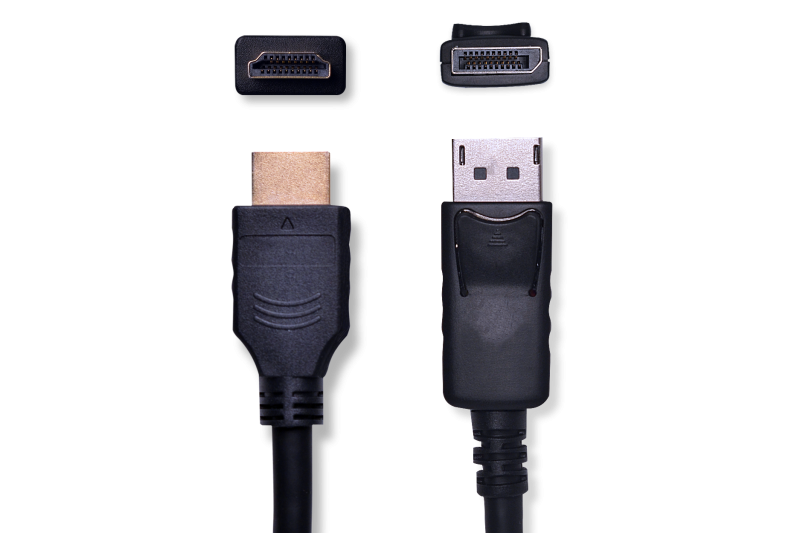 Future-proof HDMI 2.0 and DisplayPort 1.2a video standards support 3840x2160 resolution at a quick 60Hz frame rate—guaranteeing jitter-free multimedia, smooth screen performance, and true Ultra HD picture clarity. 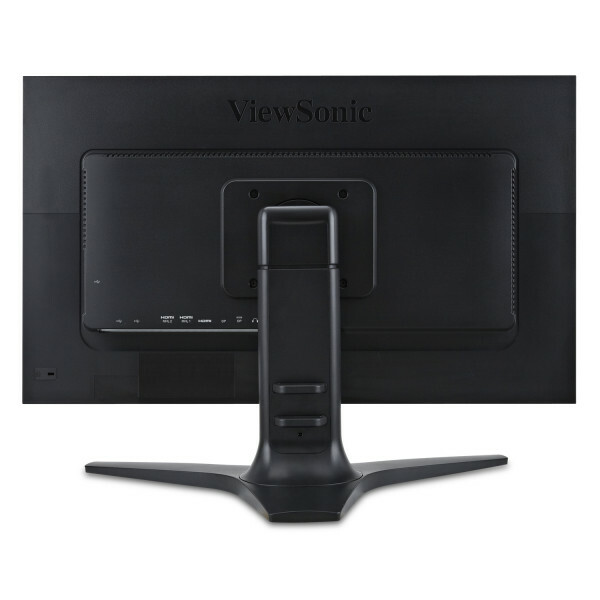 An anti-glare, anti-reflective surface enhances viewing comfort and helps to reduce eye strain. 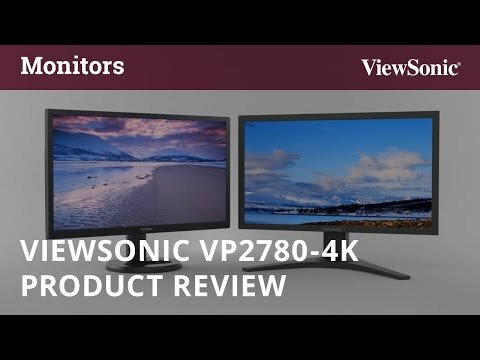 "Power users should be interested in this 27-inch monitor’s support for up to four Full HD video sources, for managing multiple computers without losing resolving power."